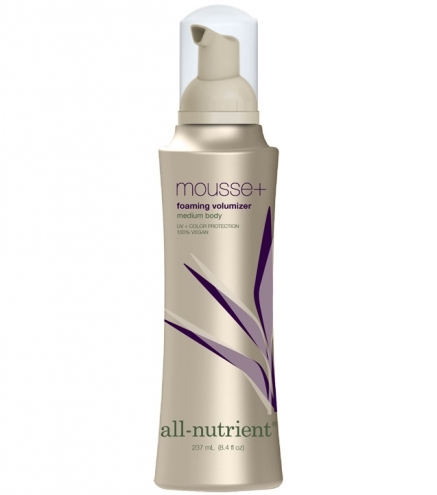 Mousse+ is a light-weight styling foam formulated to give exceptional body, sheen and lift with the freedom of movement. Ginkgo adds texture and shine all while increasing volume for incredible fullness and thickness. Dispense 4 to 6 pumps onto the palm of your hand (use more for longer hair). Work through damp hair after shampooing. Style as desired.